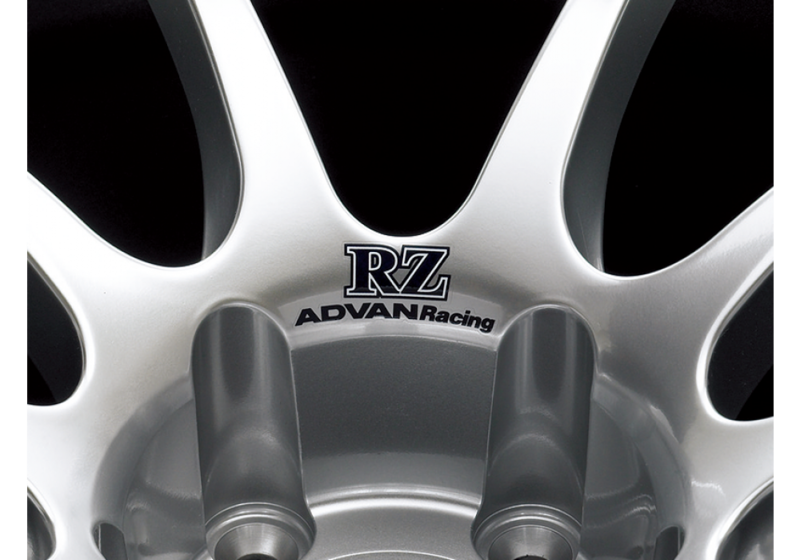 The 17" Advan RZ are nice and lightweight one piece cast wheels made from flow forming process. 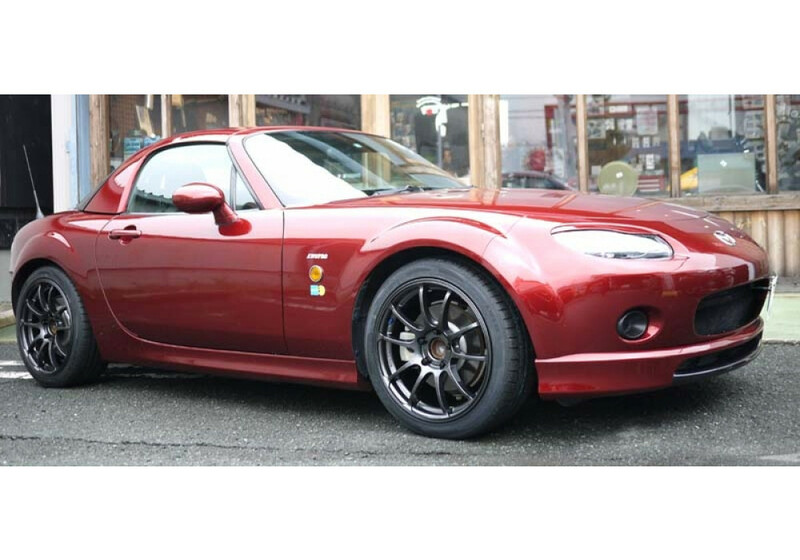 They will fit NC Miata (5x114.3) very nicely. 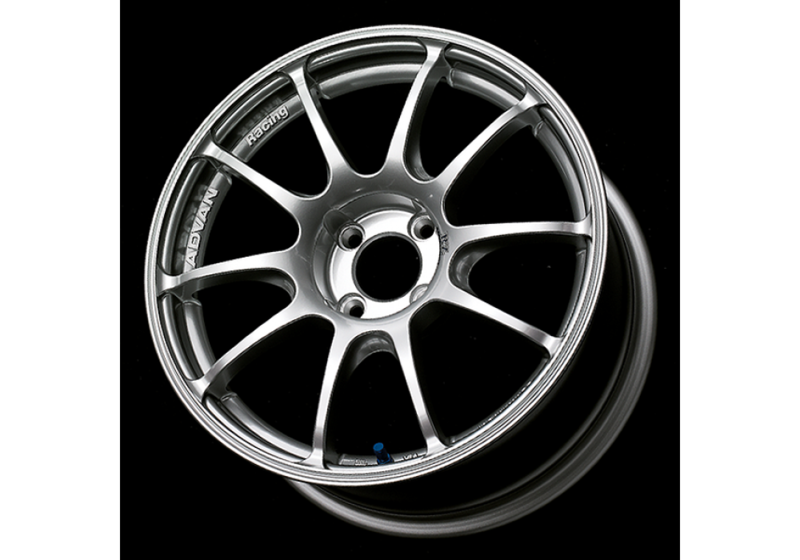 They have the look of the fusion of 5 and 10 spoke design. 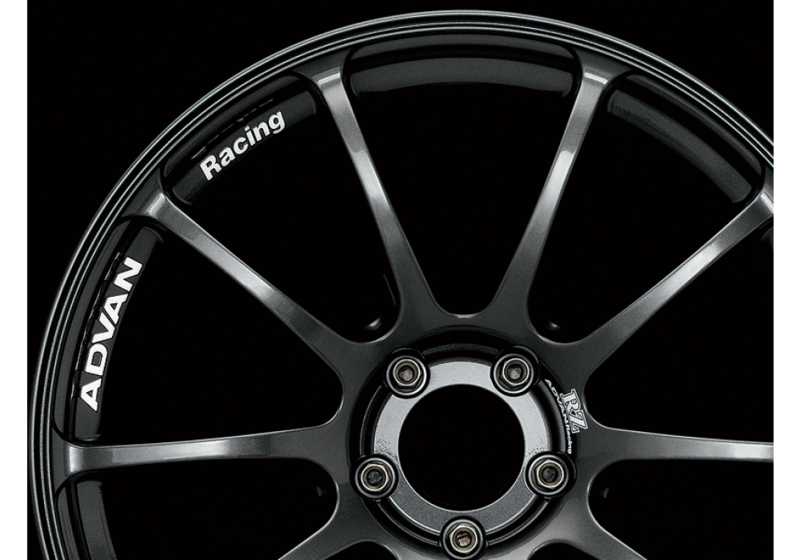 They have embossed ADVAN logo in the inner lip of the wheel and look AWESOME. 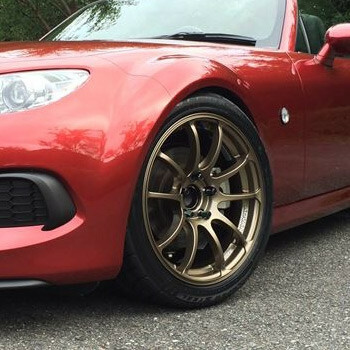 Please note that pictured wheels on red Nc are 17x8.5 +45 (front) and 17x9 +40 (rear) size. Please note that the pictures of wheels alone are only for color reference, actual wheel is exactly like picture on car. 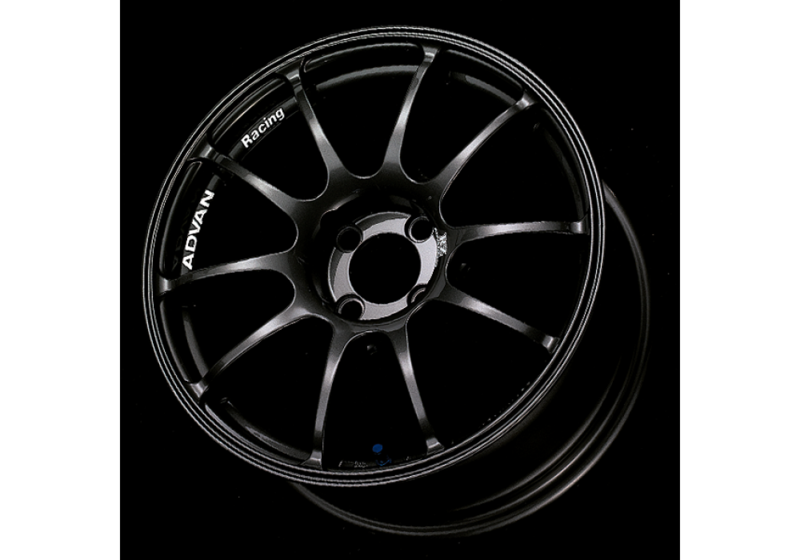 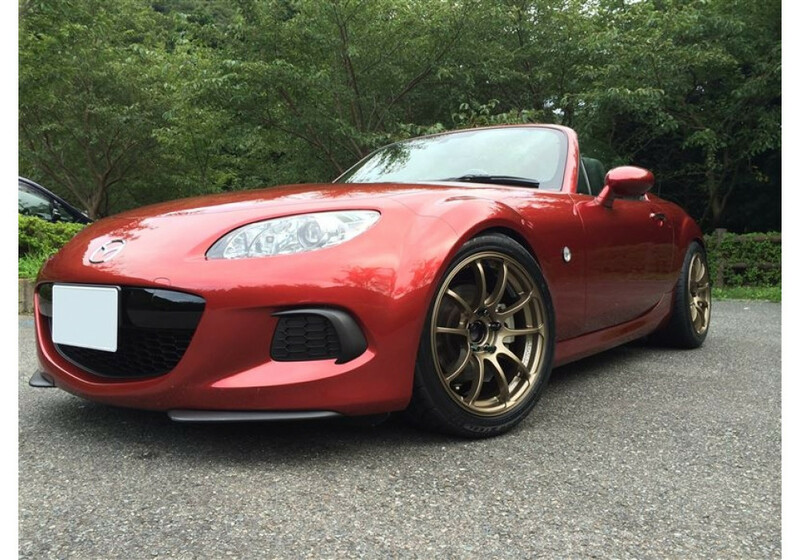 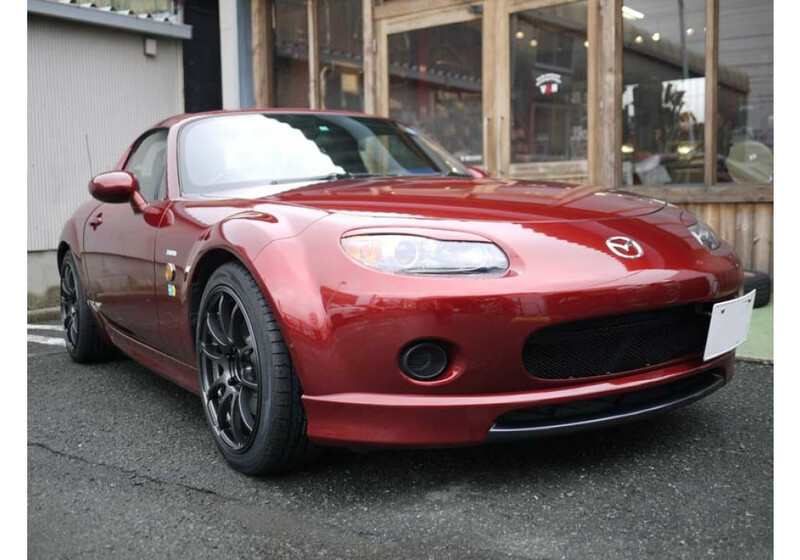 Advan RZ 17" Wheel should be ordered at REV9 Autosport https://rev9autosport.com/advan-rz-17-wheel.html as they provide the best service and speed we've seen so far!